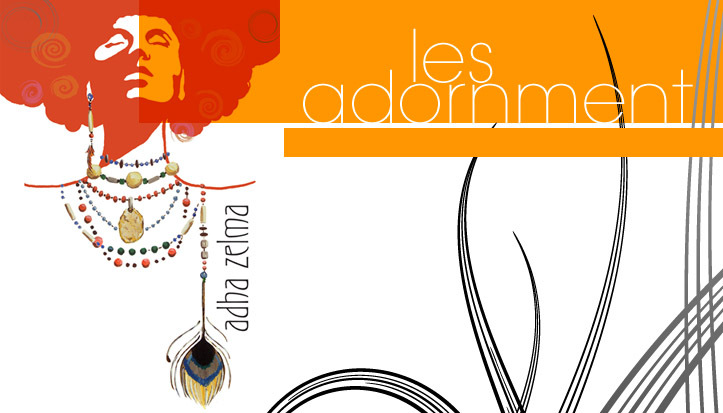 Q: Adha Zelma jewelry is amazingly powerful. How do you get the energy? S: The power and energy comes from our ancestors, they were warriors, storytellers, healers and lovers. The energy cannot help but be passed on through the pieces by hands that created them. C: Yes it is from an ancestral tradition that Adha Zelma creates magic. What we create are pieces that seduce you. We believe jewelry is not just ornamental but also spiritual. We explore the many emotions that create one's journey in life.